If you think preventative dental care means more visits to the dentist, you couldn’t be more wrong. Preventative care involves daily activities and practices that mean you’ll be seeing your dentist less, not more. With that in mind, here are some important activities we should incorporate into our daily routine. This is by far the most important. Ineffective brushing quickly leads to a build-up of plaque and that means the onset of tooth decay. Brushing correctly means using a suitable toothbrush – hard is not recommended – and brushing with circular and up and down motions, focusing on reaching those remote areas. For more information, you can find and refer to some helpful guides online containing good advice about oral hygiene. Any good advice you rely on should include information brushing techniques. Ideally, first thing in the morning, after every meal and before you go to sleep is the routine. If you skip the after meal brush, this allows bacteria time to get to work and if you buy a handy brush and paste combo that fits neatly in your pocket, a quick visit to the restroom after lunch will pay dividends. The most important brush is the one before sleep. This removes most of the food particles and 8 hours is time enough for bacteria to establish a foothold. But always ensure you discuss preventative dental care with your dentist. As any Tewantin Dental Centre dentist in Noosa says, no amount of brushing will remove all of the food particles after a meal. Flossing gets in between the teeth – a region the toothbrush is ineffective – and should be done after every brush. Once you’ve been flossing for a few weeks, it becomes second nature and you’ll soon find it’s an essential component to good oral hygiene. As a general rule, you should see your dentist every 6 months. If you are in any pain, book an appointment, as pain could be the onset of tooth decay or an indication of an infection. 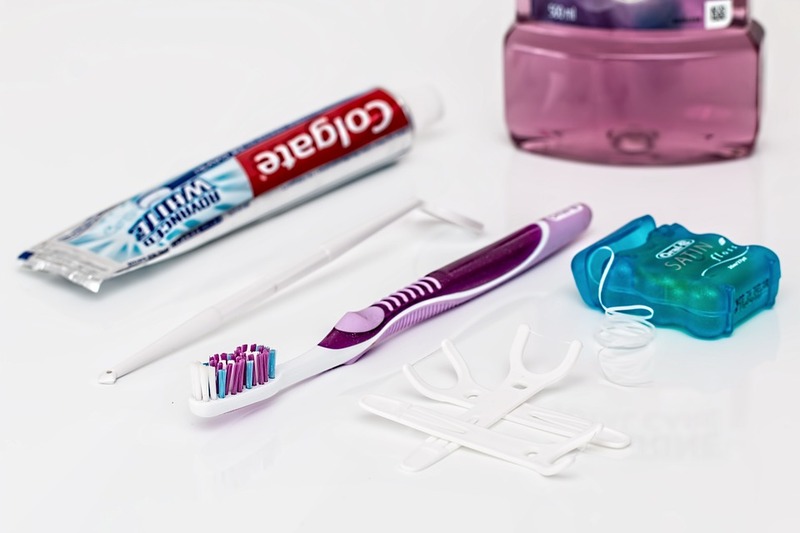 Your dentist will likely stock essential items, such as floss, toothbrushes and paste. Together with suitable mouthwash solutions and his or her advice, your oral hygiene practices will ensure strong and healthy teeth and gums. If you are a drinker and/or smoker, perhaps it is time to quit, or at least reduce your input. Tobacco really does stain teeth, which attacks the tooth enamel and that is your last line of protection. We can still drink coffee or have the occasional glass of wine, but make sure you brush afterwards and everything will be fine. Preventative dental care is something every child and adult should practice. If you do a little online research, there’s loads of useful information out there on how best to treat your teeth and gums. Regular check-ups will ensure that any issues are quickly dealt with. And if you’ve recently moved home and don’t have a regular dentist, an online search will bring up a list of local clinics.